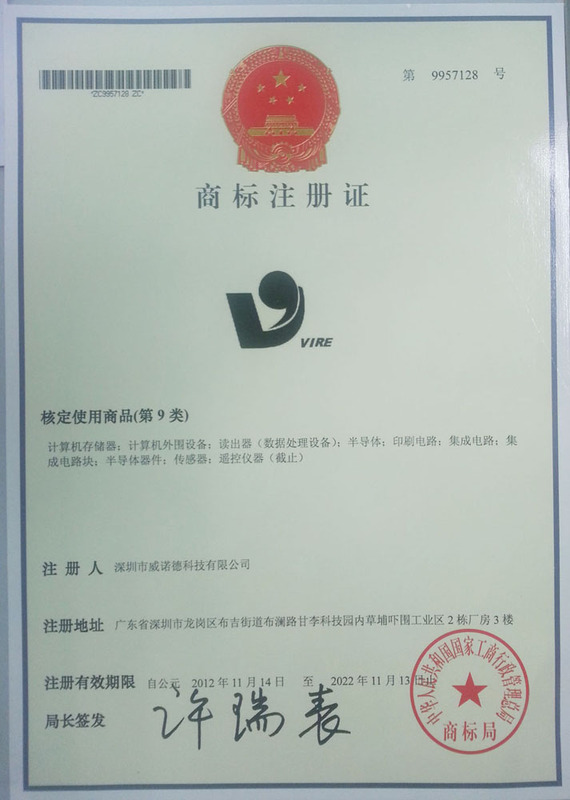 Company Overview - Shenzhen Vire Silicon & Technology Co., Ltd.
9YRSShenzhen Vire Silicon & Technology Co., Ltd. 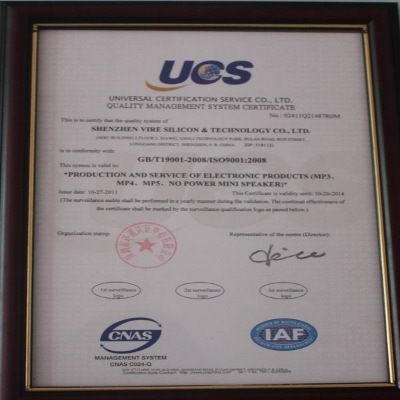 Established in 2007, Shenzhen Vire Silicon & Technology Co., Ltd. is a leading professional manufacturer, supplier and exporter of FM/MP3 PCBA, MP4/MP5 PCBA and Speakers. Our company is located at beautiful Buji Ganli Industrial Park, and the area covers more than 5,000 square meters. Our company has powerful human resources, staffing 101-200 workers and 50 professional engineers. Furthermore, our company has great production ability and advanced equipment. There are four Fuji high-speed chip mounters and four multifunctional machines in the SMT workshops and the daily capacity is 3,000,000 dots. There are four backhand welding production lines in the DIP workshops, and the daily capacity is 60,000 to 70,000 pieces of PCBA. There are four assembly lines in the composing room, and the daily capacity of mini speaker is 10,000 sets. 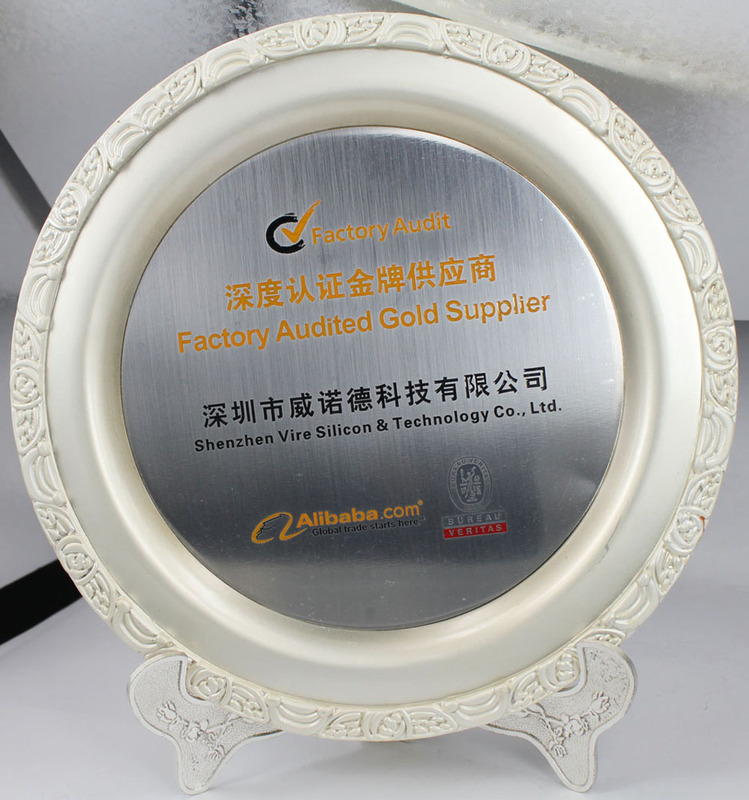 In addition, we introduce advanced testing facilities and strictly control the quality of every product, which will make sure that our defective rate is less than 0.1%. 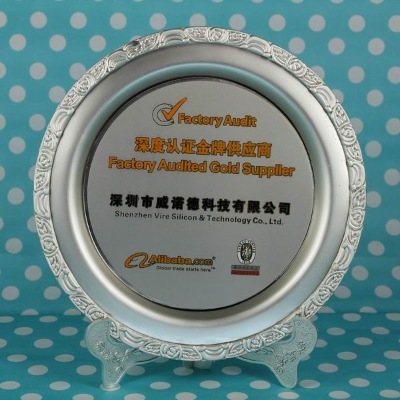 Therefore, our company can consolidate and expand the base of our customer.Our company insists on the standard of ISO9001 Quality Management System, relies on the enterprise management approach of "quality first, safety-based, effective management", leading the rapid development of our business to Southeast Asia, America, Europe and other countries and regions. Following the spirit of "innovation, development, pragmatism, responsibility," we are continuously providing excellent services and superior products for customers. VIRE is looking forward to sharing the bright future with all friends.